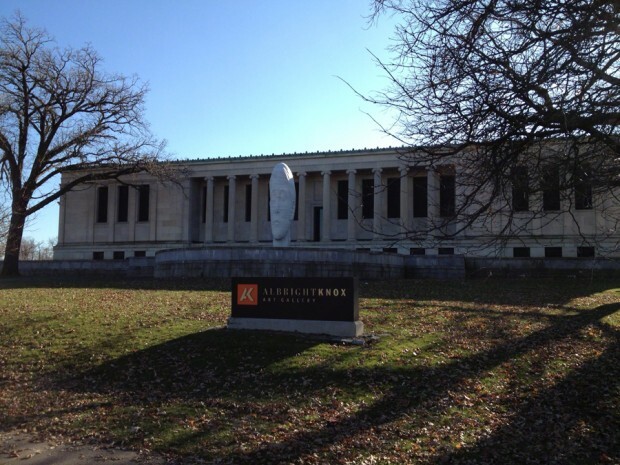 I was captivated by the recent installation of Laura on the campus of Buffalo New York’s Albright Knox Art Gallery. It is massive in size yet delicate and slender in profile, reminiscent to the work of the Italian painter and sculptor, Modigliani. The artist is Jame Plensa a wonderfully diverse and talented sculptor. 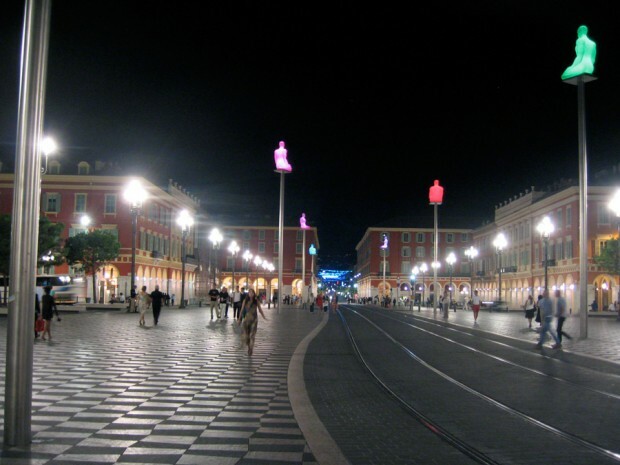 I also connected the dots to the playful, illuminated works I admired in the Place Masséna on a trip to Nice in 2009. The seven figures represent the seven continents and is titled “Conversation in Nice”. I love these figures. So imaginative and beautiful. Would love to see something like this on our waterfront in Buffalo, NY.